The Passport Seva Program is a strategic Mission-Mode-Project (MMP) under the National e-Governance Plan (NeGP) of the Government of India. TCS has created the front-offices for citizen interface, called Passport Seva Kendras (PSKs). 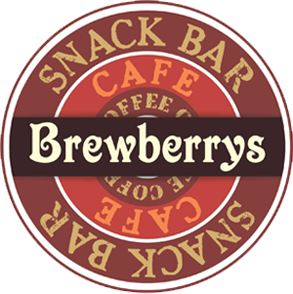 As part of the PSK value-added services, TCS has engaged with Brewberrys as an exclusive food & beverage partner at all the 77 PSKs across 64 cities. Snack Bar enclosure (50-80 sq.ft.) has been created in the waiting area of all 77 PSKs. offering them an ample variety in beverages & snacks. QSC is an ingenious model from the portfolio of Brewberrys, exclusively customised as per the requirement of each PSK.